Another cute It's Demo collaboration and this time it was a flower and garden theme and I jumped at the chance to get a this cute Oddish plush. I've always liked Oddish but hadn't seen a plush version that I wanted but this one is soo cute and little that I had to have him. 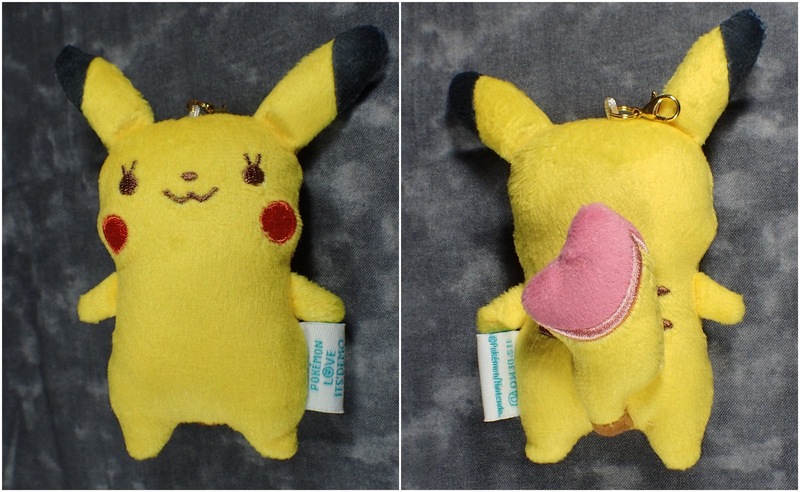 Once again real great quality and the Pikachu is a female and has the signature pink heart shaped tail from the It's Demo collab. As I already have plenty of Pikachu key-chains this little lady will be gifted to a friend. I loved this series so much that I've ordered the Bulbasaur and Chikorita key-chains as well.